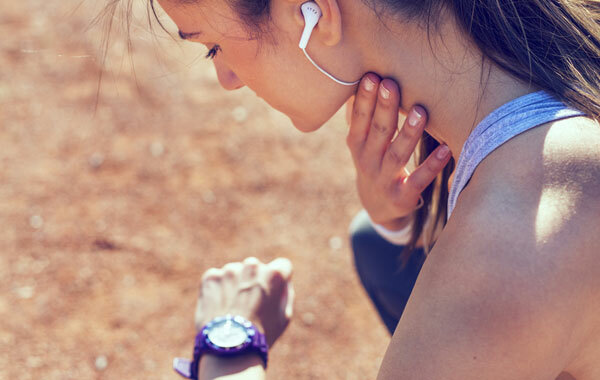 Only by keeping track of your heart rate during a workout can you be sure that the intensity is enough to improve your cardiorespiratory fitness level. Your ability to monitor and interpret your heart rate is the single most important key to make sure that your cardio training wasn’t a bust. 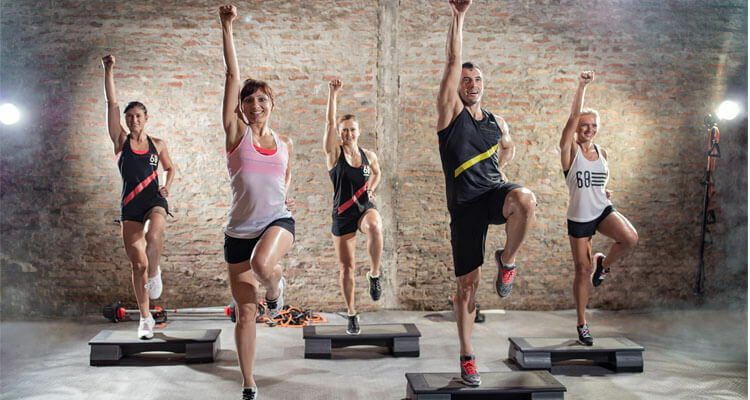 The most important factor for improving cardiorespiratory fitness (cardio or CR) is the intensity of the workout as there is a direct relation between how ‘hard’ an aerobic exercise is performed and the changes in CR fitness following it. The more energy expended per unit of time, the greater the intensity of the exercise and the greater the effect on cardiorespiratory fitness.